Wanted to have dinner with my cousin, nephews and niece at The Sumbs Seksyen 13 Shah Alam. Went to Instagram to find that they close on Fridays! Yikes, we already promised the kids to bring them there. Asked my cousin to recommend a place. "I want to go to a western cafe that's indie and artsy in Shah Alam," I told her. 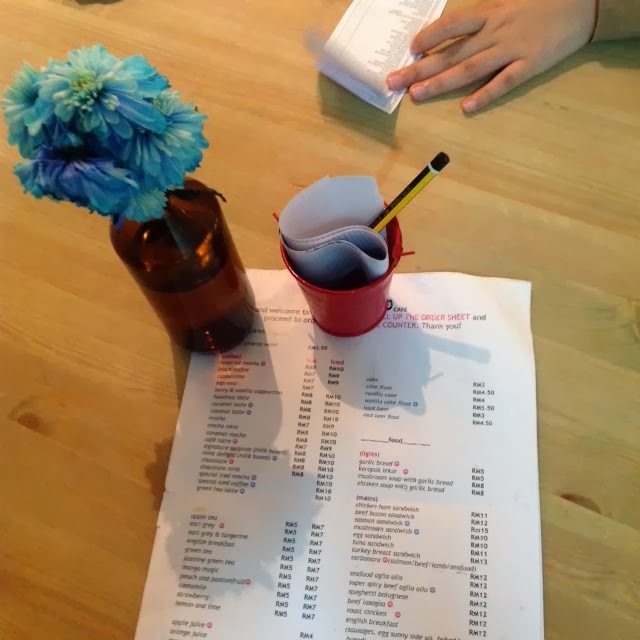 Could there possibly be a place that's "Indie and artsy" in Shah Alam. You know, something like the cafes in Bangsar or Publika. By typing "Western cafe in Shah Alam" we found Foodsbury. 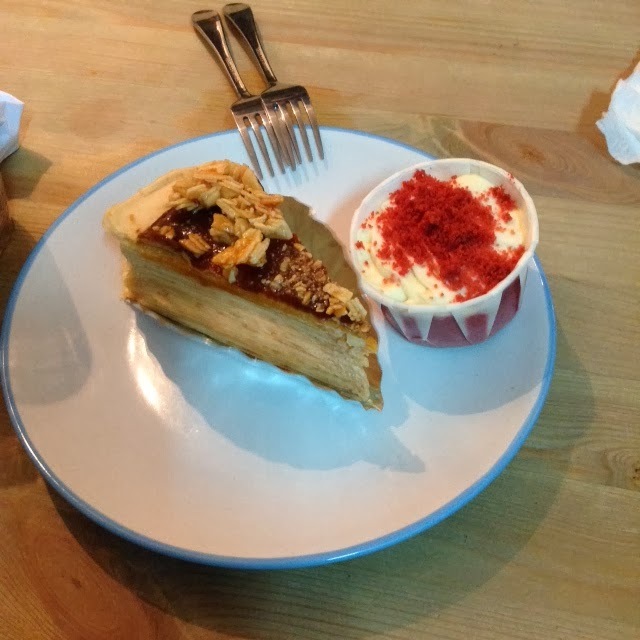 Foodsbury is located in Seksyen 9 Shah Alam but if you're not familiar with the area, just get to Sekyen 9 and look for the the closest landmark: Shell, Concorde Hotel and Masalam. It's the business park behind Shell. Very cozy atmosphere, there's even a whiteboard for us customers to write stuff and even a mini library corner. 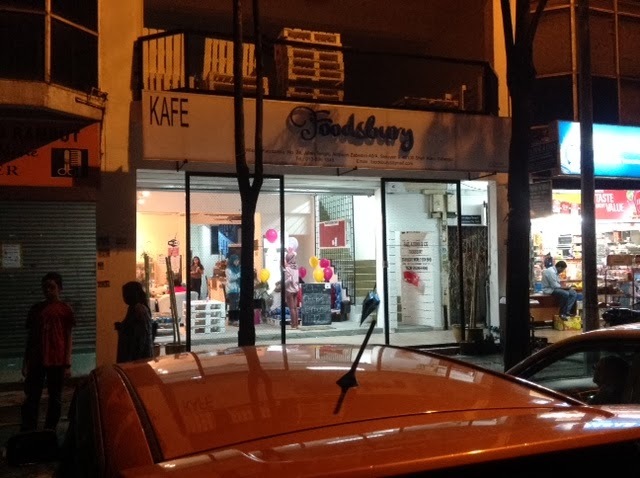 Foodsbury serves western food, with an average price of RM10-RM15 per dish. Drinks are priced at RM5 - RM10. 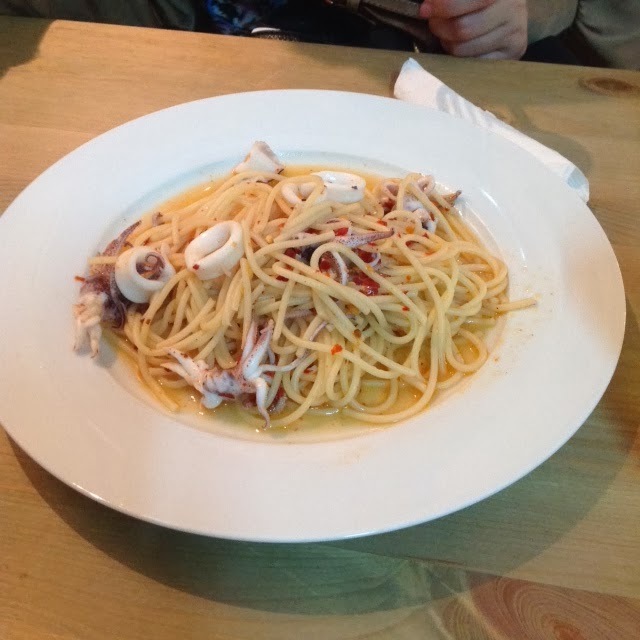 My cousin had the Seafood Aglio Olio . Unfortunately, my cousin didn't like it. It's like serving the spaghetti hot from the boiler and adding in some chilli flakes. It was that bland. My cousin didn't finish her food. 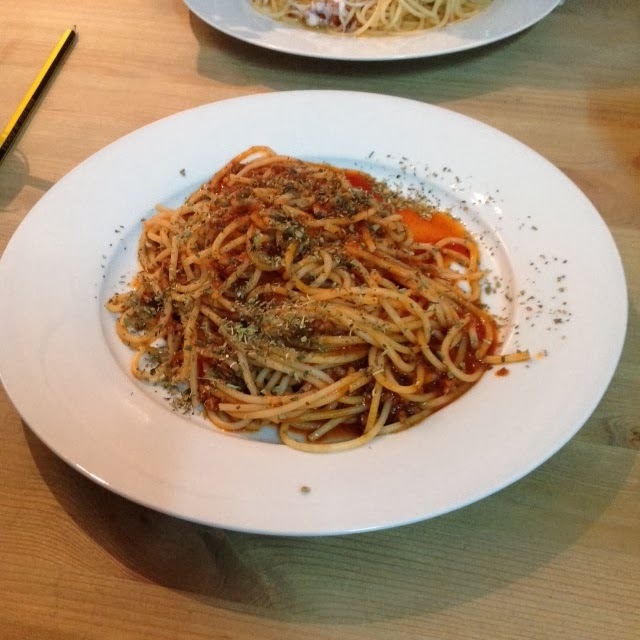 Meanwhile, I enjoyed my Spaghetti Bolognese. My mum had the Roast Chicken which was good as well. 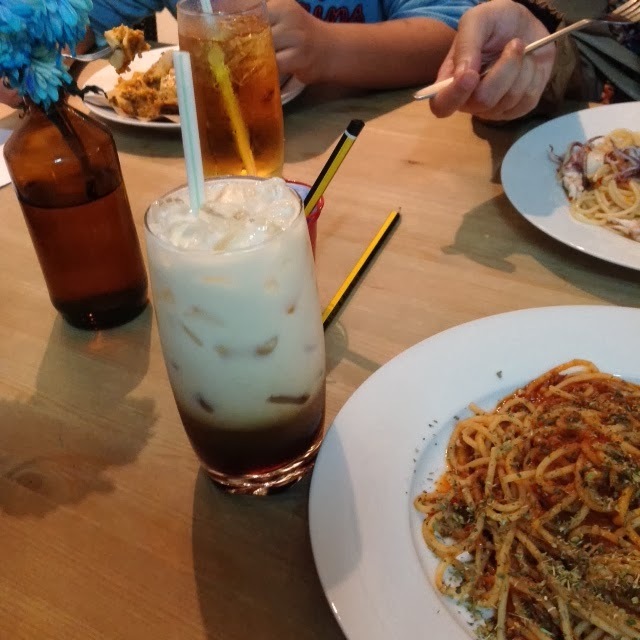 My drink: Iced Caramel Latte. YUMMY! A must-try if you're ever around Shah Alam! A great place for lunch, or if you just want to grab coffee and some cakes! Great to know there's a nice western cafe in Shah Alam! INFO: Foodsbury,Wisma Faiz Azrina, No. 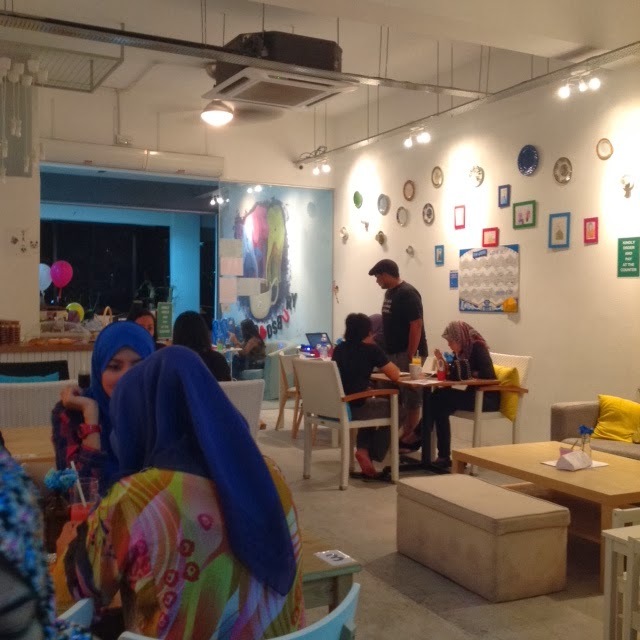 24, Jalan Tengku Ampuan Zabedah A9/A, 40100 Shah Alam, Malaysia. Follow them on Twitter, Instagram, and Facebook.